And while there were many things I did not know about the man, that this movie nicely took me through to learn more about his earlier life and times, how he got to be the Film Critic for the Chicago Sun Times etc, I was a COMPLETE devotee of Siskel & Ebert ~ At the Movies. And this movie made me remember so many of the reviews, off camera moments, oft sarcastic remarks they made to each other and a big reminder of how far back I actually started watching them..as I even remembered my mom saying to me “why do you watch these guys ~ all they do is bicker” and I haven’t lived at home in many years now!! hahahaha And oh yes, bicker they did. But what made them special to me was not only the way they reviewed movies, as for me a two-thumbs up was a must-see, but you could see deep down the respect and admiration they really truly had for each other even though arguing like high-school boys over whom was right in their reviews. I loved every second of watching them. I will even admit that I used to *gulp* set my VCR to record their show..yep..my fandom knew no bounds..hahahahaha And I know people thought I was weird to be so into what so many of my friends considered a ‘weird show’ for someone my age then, to be watching..And just like now, I didn’t care. To say they shaped how I watch movies would be an understatement. They made me understand movies. 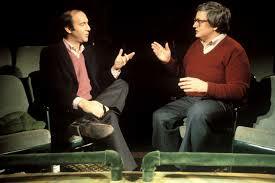 I remember being so saddened by Gene Siskel’s sudden death of a brain tumour, though it wasn’t as we learned, so sudden. He just kept it hidden. Roger chose a different route when he was diagnosed with cancer of the jaw. Devastating as it was, he kept going until he felt he could no longer be in public. They removed his entire jaw, he couldn’t eat, drink, speak..nothing..It’s devastating seeing what he went through, but that he handled it with a strength I’m guessing he didn’t even know he had. I know I certainly wouldn’t have been able to do it. I believe he had an amazing support system behind him with his wife, Chaz & his step-children/grandchildren also. Martin Scorsese and many of Roger’s film critic friends are featured throughout this movie, and tell it like it is. It’s quite wonderful, funny, and touching. After Siskel, Roger had a lot of various co-hosts basically giving the a try-out so to speak..(if only I had been old enough dammit!! :)) And none worked so well as Richard Roeper. I was leary at first, thinking was he going to be as good as Gene, would there be that chemistry that they had before. And while it definitely was a different chemistry, it worked. Until Roger could no longer do a live show. 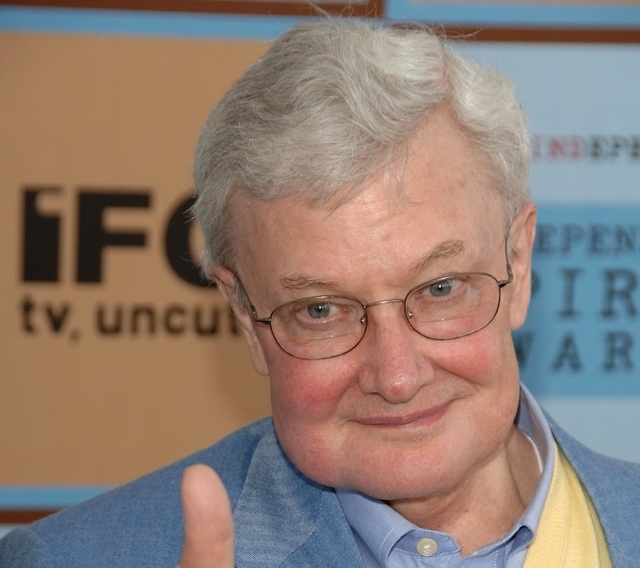 Roger Ebert could write about movies like no other.He had a way with words that no one else simply had. He was the 1st film critic to ever win a Pulitzer Prize. 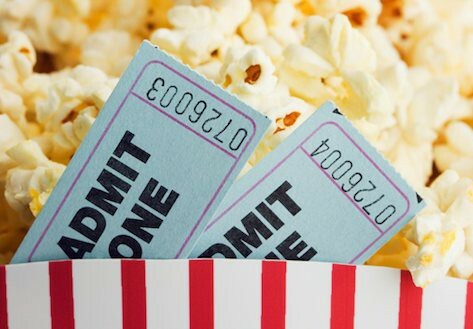 He became somewhat of a celebrity in his own right getting to be friends with some of the biggest names in film, yet that didn’t stop him from ever reviewing a movie thumbs up or thumbs down. 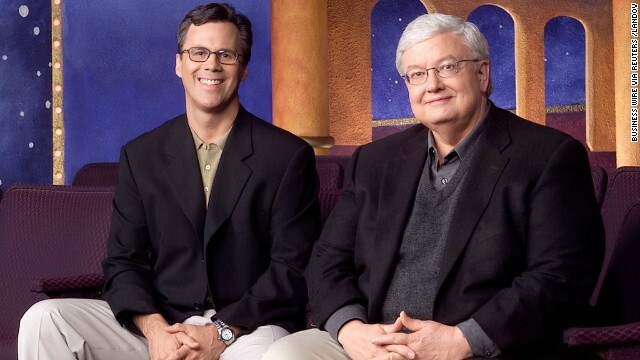 I know my little movie review blog here could be taken as a bit laughable when compared to the things that Roger Ebert wrote..but that’s okay by me. Without him I would have never been exposed to the movies the way I am..He loved everything from the Hollywood Blockbuster to Independent Film to the little Foreign Documentaries that it took years for the Academy to even recognize. But he did, and with that true love of film ~ he touched a lot of people..I am proud to say I am one of those people he touched. So yes, this film and my review are an ‘Ode to Ebert’ so to say. Thank you Roger.. my little blog about something I love #peggyatthemovies exists because of you.